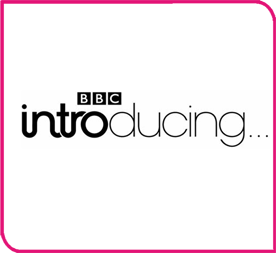 Emma will be performing live on BBC Introducing South on Sunday 19th August. Following the unanimous positive feedback on the demo panel on the 15th July, Emma will be joined by her full band in the studio to perform live on air. Take part in the show! To My Roots Spring Tour Video! !